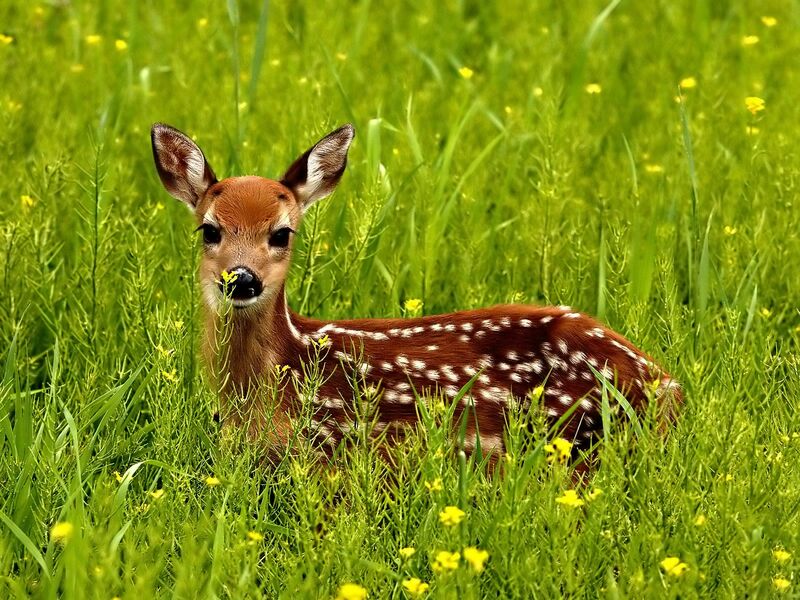 Community Farm Happenings: A Deer Fence? Hey everyone! There is a lot going on up at the farm! First, one of our fearless gardeners noticed that there were some signs of deer having a presence in our garden. When I first heard about the deer my mind imagined the worst. The carnage was awful in my imagination, but, when I was finally able to bring myself to go and see what actually happened at the beloved garden, I saw that the deer were merely grazing. They had taken a top of a sunflower here and a couple of beans plants there-nothing really to be too upset about. However, the deer now knew how delicious our bounty was and they would be back. Personally, I prefer to have a more laid back reaction to sharing with the deer and other critters. My idea is to just plant 20% more than you want and it won’t be an issue. If you happen to share some of what you’ve planted with the creatures that were here long before we were, so be it, however, I must succumb to the fact that we are in a community garden and not everyone is a food socialist, or should I say, not quite as naïve as I am. Some of our more experienced gardeners have paid “deerly” when dealing with these beasts before. So, to make a long story even longer, we have begun to construct an inexpensive deer fence. Thanks to an anonymous donation we were able to procure an abundance of cedar fence posts, most of which were 8’-10’ long. We were then able to find a ½ mile of electric fence wire on Craigslist, for a screamin’ deal, which we will space approximately 12” apart and run horizontally around the perimeter of the garden 4 or 5 times. This combined with some twine or nylon rope tied from the top wire dangling and swaying vertically, will create enough of a barrier in the not-so-great eyesight of the deer-seeming impenetrable. Deer problem solved, or at least greatly reduced. A big thank you to Neal Poland, Ric Beard, Steve Randolph, Jim Doty, Niki Samek, Iver and Bonnie Poole for making this happen. If you are interested in working at the farm we have work parties every Sunday at 4 pm. This Sunday we will be working on planting a pumpkin patch-little sugar pumpkins and Jack-be-little pumpkins. You don’t have to have a garden plot to come and get your hands dirty! We will also be able to harvest some lettuce for the REACH program pretty soon. Fresh, organic salads for people makes me smile really big! A really big Thank You to Celebration Church for making this sacred property available to us. As a visitor called it the other day a “healing garden”, and it truly is. There are a couple of plots left; if you hurry you can plant yourself an abundant fall/winter garden. We have year round gardening! Previous Previous post: Pallet Board Shed Success!